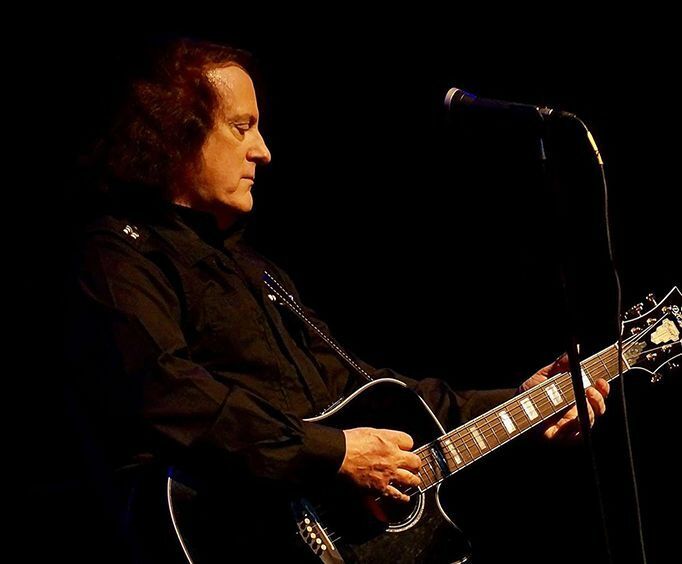 For a limited time engagement, Tommy James & The Shondells will be performing at the Welk Resort Theatre in Branson, MO, providing a wonderful and reminiscent experience for fans of all ages. This wonderful group has been performing for over fifty years, writing and playing amazing hit singles throughout the duration. This show is perfect for the longtime fans of Tommy James & The Shondells or for those who are just now getting into their spectacular music, providing a terrific atmosphere that is perfect for those of all ages. Make sure to look into this magnificent show the next time you are planning a trip to the Branson area, and make your vacation more memorable than you could have imagined. After getting their start in music back in 1964, this musical group hit it big with their recording of the Jeff Barry-Ellie Greenwich song 'Hanky Panky.' They soon released the songs 'I Think We're Alone Now,' 'Mony Mony,' and 'Mirage,' which shot them into stardom. Since their inception, this band has played numerous shows and produced chart-topping hits. Don't miss your chance to see this spectacular show in person! Book your reservations today! What is included in the admission price for Tommy James & The Shondells? Approximately how long is the Tommy James & The Shondells? It is held at the Welk Resort Theater.